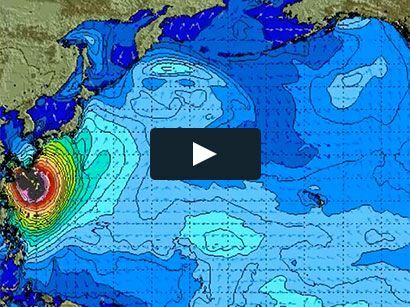 Surf News Network,20 January, 2015 . Pipeline is always a competition. Watch it any time it’s breaking — really breaking — and you’ll find a clutter of the world’s best surfers trying to get the best wave of the day. Or, more specifically, trying to out-prove each other. 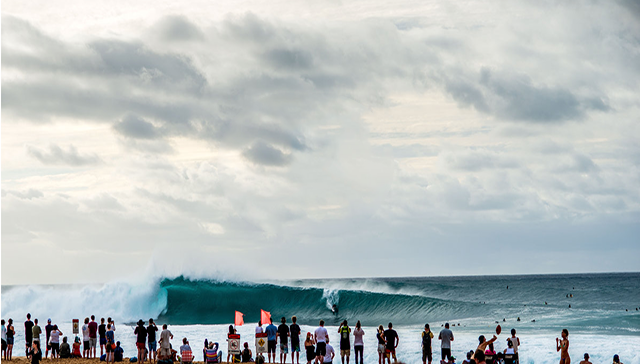 But the annual Volcom Pipe Pro gives them a chance to win at Pipeline officially and in front of the whole world. In the newest installment of Red Bull’s 21Days series, we follow Hawaii’s Jamie O’Brien, Ezekiel Lau, Kalani Chapman and Koa Rothman. Jamie and Kalani are two of Pipe’s best-known locals, and guys who have proven themselves time and time again out there. Zeke and Koa are part of the younger generation who’ve just begun to stake a claim at the North Shore’s best stretch of reef. In 21Days, we experience all the intricacies of life in pre-contest mode through the eyes of four different personalities. But who’ll it be that finds the podium? Only Pipe will tell.